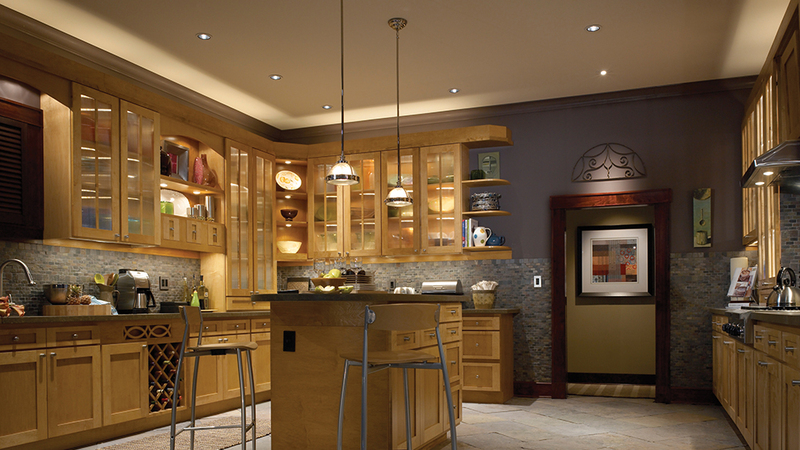 Heaton Electric is a one-stop shop for all of your electrical needs. Our expert electricians provide the best in Electrical Repair, Lighting, New Construction, Commercial Lighting and More. 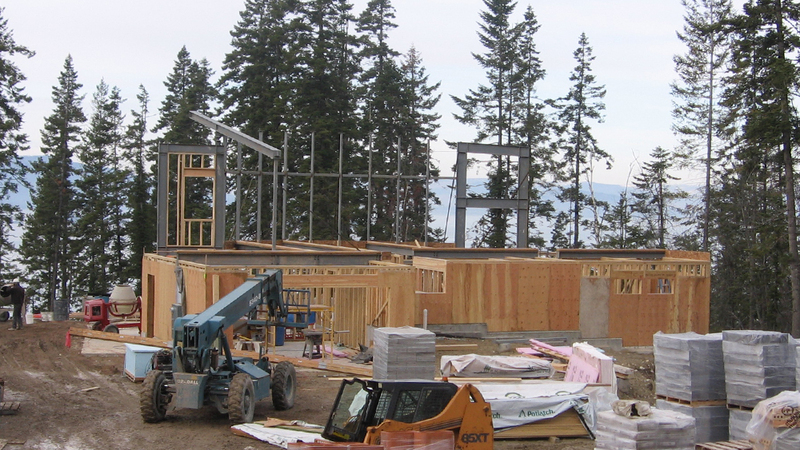 We specialize in both Commercial and Residential Services – and we are a recommended Regional Service Provider. Electrical systems aren’t static. Ground Fault Circuit Interrupters and Arc Fault Circuit Interrupters may fatigue and stop working properly. During normal use, heating and cooling occurs which may cause terminations to become loose or unsafe. Loose terminations may heat to a dangerous level or even cause a fire. Switches and receptacles become worn and no longer make good contact. Smoke and Carbon Monoxide alarms need to be tested, cleaned and periodically replaced. The National Fire Protection Association recommends replacing Smoke and Carbon Monoxide alarms every 10 years. We will check the terminations at the main service and distribution panels. Take temperature readings on circuit breakers, check proper operation of light fixtures, switches, dimmers and safety devices just to name a few. Our Electrical Safety Plan members enjoy the added benefits of discounts on our services, extended warranties, added protection from breakdowns and annual electrical system inspections. Give us a call to see how our Electrical Safety Plan can work for your home or business. Many of the commercial business’s in our area contract with regional service providers for ongoing maintenance and additions to their electrical systems. Heaton Electric assists regional service providers by offering support to their customers in our area. Please contact us if we may be of service to you and your customers in Northwest Montana. When electrical problems occur in your home or business, the last thing you want to do is repair them yourself. The team at Heaton Electric can save you time, money and aggravation on even the toughest electrical issues. Our electricians are licensed, insured and up-to-date on all of the latest safety codes and requirements, and they will respect your home and treat it as if it were their own. Installing or repairing lighting can be risky business. Save yourself the headache and give us a call. We provide service and repair for all of the above. 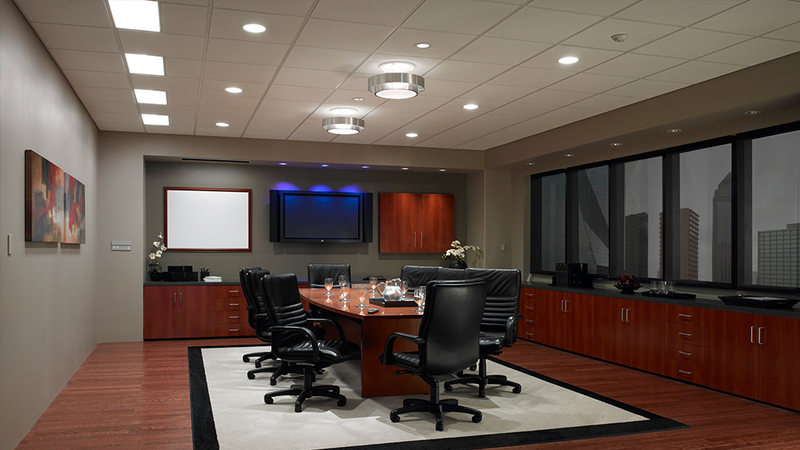 Heaton Electric specializes in repairing or installing commercial lighting. We understand your businesses need for a quick response and make it our priority to give the best service possible. If you don’t see the service you need here, Contact Us. There’s a good chance our expert electricians can deliver the solutions you need.